We hear a lot about how expensive rent is in many cities. But where does that money go? While some tenants suspect it’s straight into the pockets of greedy landlords, we wanted to explore the truth — so we talked to seven landlords to get their side of the story. “The public loves to vilify landlords for some reason, but landlords have a lot more expenses and headaches than most people realize,” said Brian Davis, a real estate investor with 15 rental properties and co-founder of the real estate blog SparkRental. Here are the top expenses landlords named when we asked what happens to that big rent payment you give them each month. Plus, we have two examples of real landlords’ monthly budgets so you can see exactly what the numbers look like — something to consider whether you’re writing your monthly rent check or thinking about investing in a rental property yourself. If your landlord is still paying the mortgage on his property — which many are — a decent chunk of your rent payment goes straight to the bank to pay down principal and interest. Some landlords include utilities in the rent, but even those who don’t can wind up paying for them out of pocket. “When the units are occupied, I have my tenants pay for electric, gas, water, television, phone and internet,” said Andy Panko, owner of two one-bedroom condos in a complex in Woodbridge, New Jersey. Landlords need to carry landlord insurance, which protects their physical property from accidents and sudden loss due to things like fire or severe weather. They must also have liability insurance, which protects their financial assets in the event of a liability claim, like someone suing them after slipping and falling on an icy sidewalk. Whether it’s cash and time spent fixing things themselves or hiring contractors, maintenance and repairs rank high on a landlord’s expense list. “Most landlords can count on 5 to 20% of the rents received going towards maintenance costs,” Ferguson says. 2. variable costs you can try to budget for but which may still take you by surprise, including appliance repair and replacement, property damage due to carelessness or normal wear and tear, and emergencies. 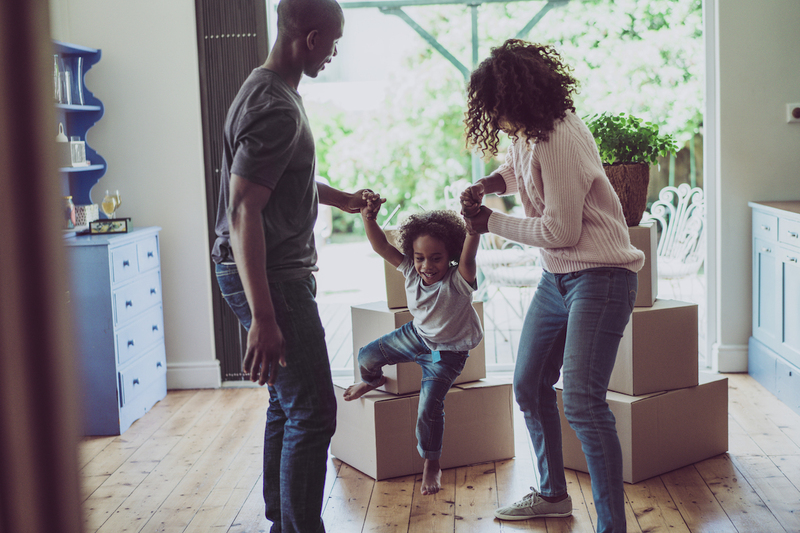 “A lot of renters don’t have a good sense for how much it costs to maintain a property properly just because they haven’t yet been property owners,” said Deb Tomaro, Broker Associate with RE/MAX Acclaimed Properties. And even if a landlord has a reserve built up, a bad year can still hit them hard. Landlords are obligated to ensure their properties are safe for habitation, and this doesn’t come cheaply. These “regulation-related expenses” as Davis called them, include things like a rental license, mandatory inspections and annual registration fees. I have been cited by the city for not enough blades of grass per square inch. (Yes, they actually have an inspector that looks for such nonsense.) Any house that was built prior to 1978 must pass a lead clearance test when a new tenant moves in, even if it has passed such an inspection prior. The costs of the tests range from $300 to $500, not to mention the costs associated with getting it to pass the first time, and typically it’s $3,000 to $5,000 or more if the property needs all-new windows. In addition to paying property taxes, landlords must also pay tax on the rental income they receive. While they do receive some tax deductions, getting those deductions can often be a cost in themselves (see next item). Time has value too, so many landlords find it most effective to hire a property manager to handle the day-to-day affairs of their various rental units. These fees can typically run from 8 to 12% of the monthly rental value, according to All Property Management. When tenants leave, it brings up a whole new set of costs. “Most landlords will account 5 to 15% of the rent to vacancies,” said Ferguson. And when it comes to finding someone to fill those vacancies, landlords incur costs like credit report fees, professional photographer services for listings and more. Richards can attest to this. “To file an eviction costs $340 just for the filing fee, and you have to retain an attorney at the cost of $400 to $500 per eviction,” he said. So, what does this all look like on a month-to-month basis? While Richards wishes he could charge less for some of his rentals, his hands are often tied by expenses that are beyond his control. “The thinking that a landlord is ‘rich’ so therefore will eat all these costs is absurd,” he said frankly. Your Turn: Renters, does this make you look at your rental payment different? Landlords, are there any other expenses you’d add to this list? If you’ve been thinking about becoming a landlord, do these numbers make you reconsider?